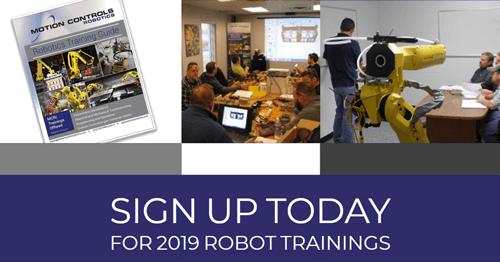 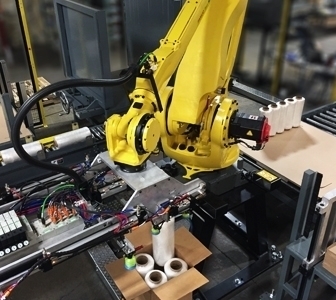 Motion Controls Robotics recently had an opportunity to hear all about the Power Motion i Model A, FANUC America’s new servo controller architecture for non-robotic equipment that requires precise servo control. 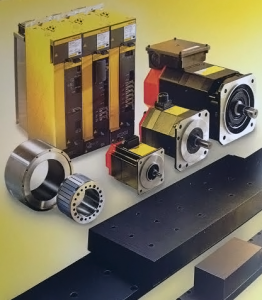 Power Motion i is an integrated motion controller with capabilities for 4 simultaneous controlled paths (x, y, z and rotation) and up to 32 total axis per controller. 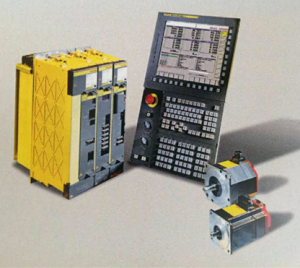 Multiple controllers can be chained together. 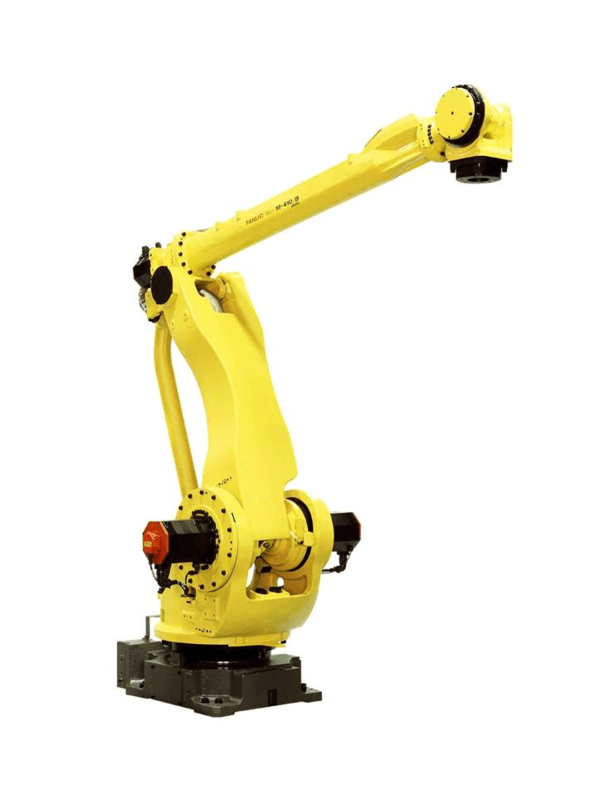 The Power Motion i brings scalability and flexibility to systems while being comprised solely of reliable FANUC servo technology. 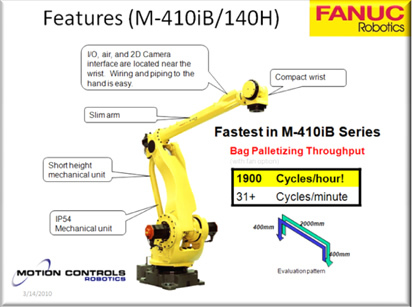 FANUC introduces their Power Motion i-MODEL A Motion Controller in this video recorded at the International Manufacturing Technology Show (IMTS). 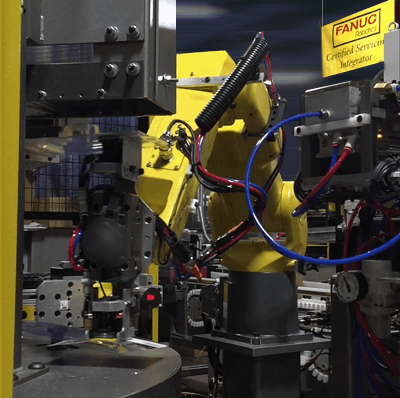 With the ISO 50001 Energy Management System becoming a popular standard for companies to follow to ensure resource consciousness for improved savings and conservation, the Power Motion i offers high energy savings. 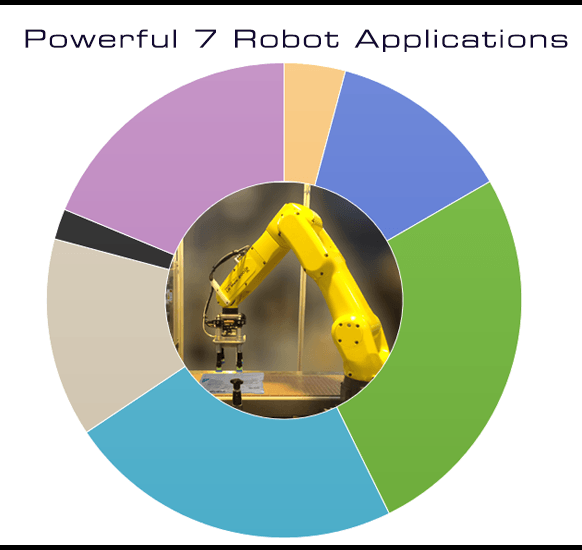 This savings is accomplished with low loss power devices and by taking advantage of regenerative capabilities that put power back in the line. 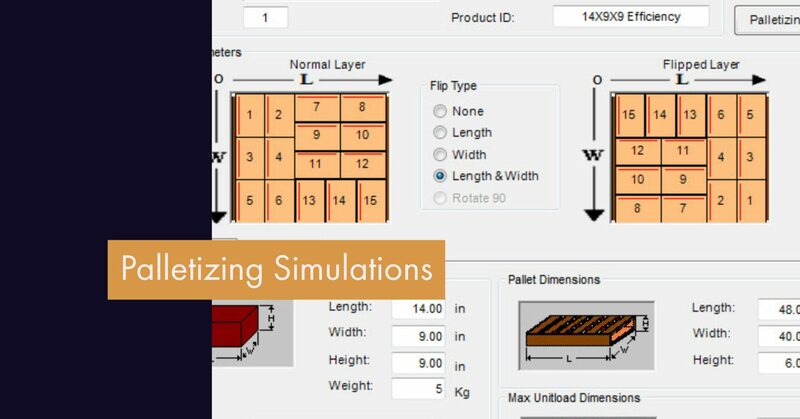 The improved communication, ease of programing and flexibility afforded through the Power Motion i Model A controller will increase process quality and reduce cycle times. 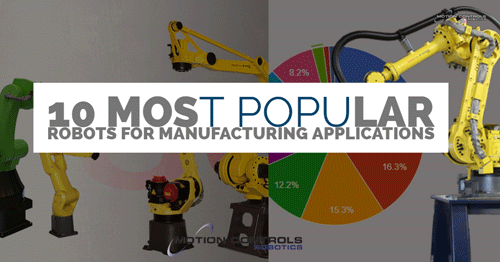 If you have an application for this type of equipment you can contact Motion Controls Robotics and we will either work with you on the project or put you in touch with the right people at FANUC, depending on project details.